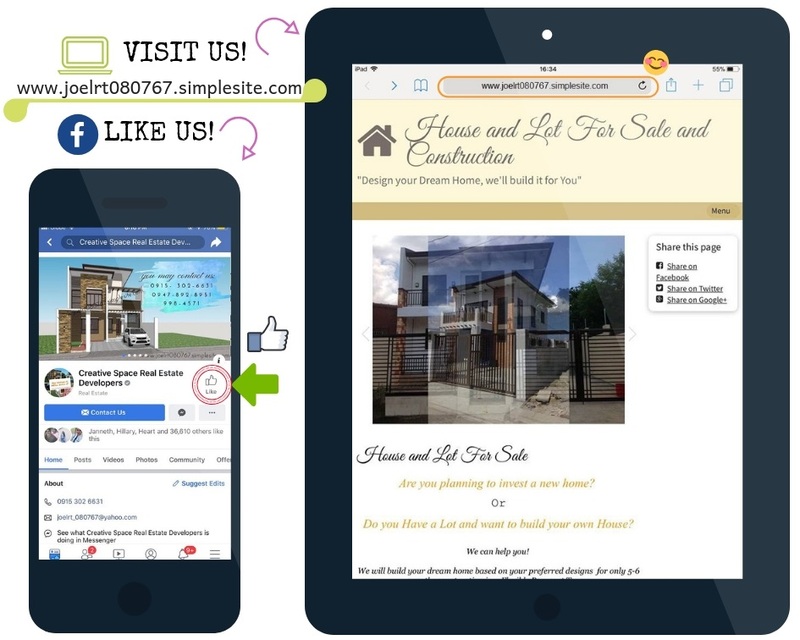 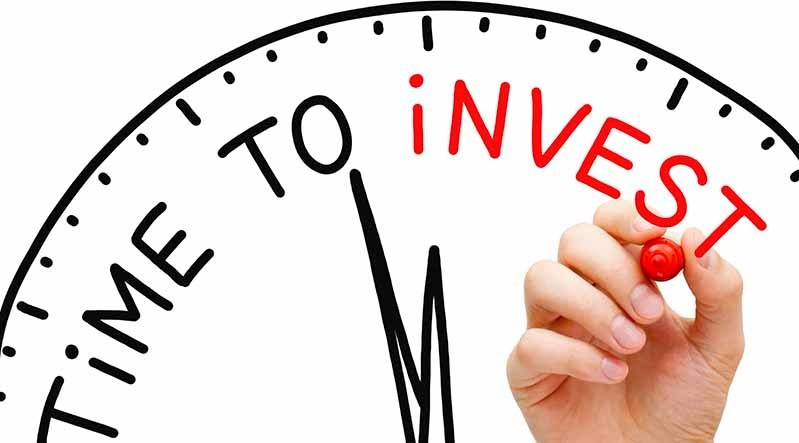 "Design your Dream Home, we'll build it for You"
Are you planning to invest a new home? 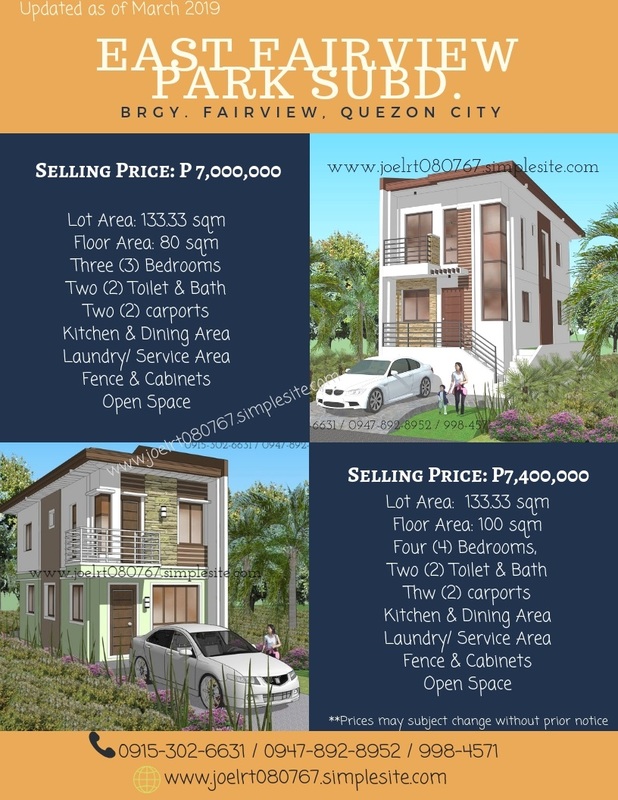 Do you Have a Lot and want to build your own House? 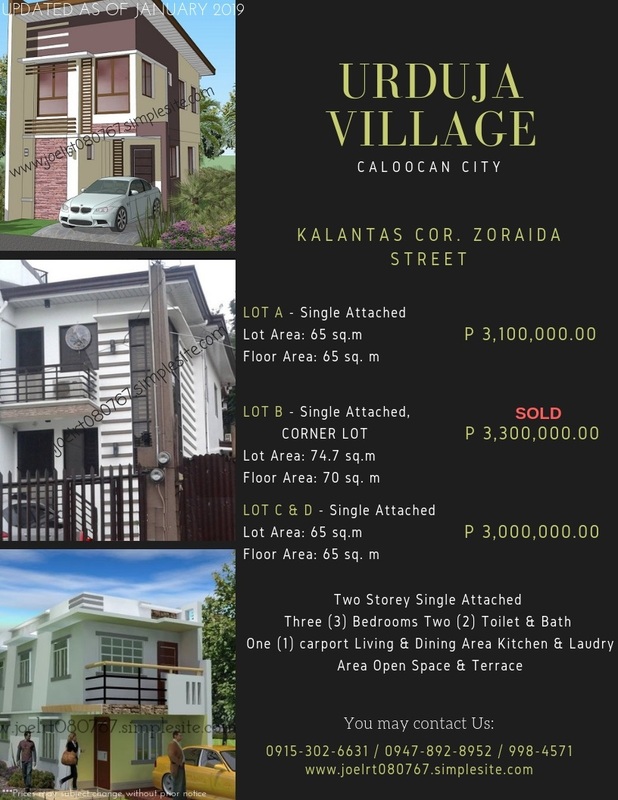 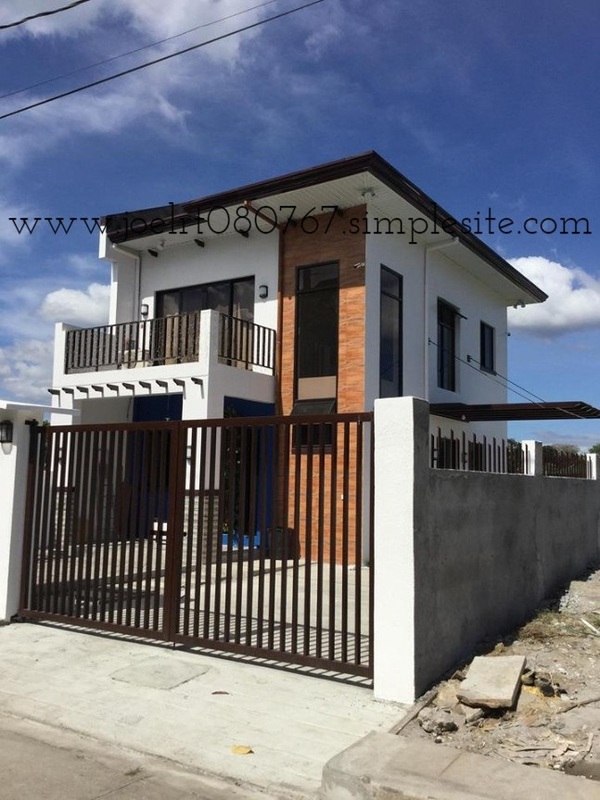 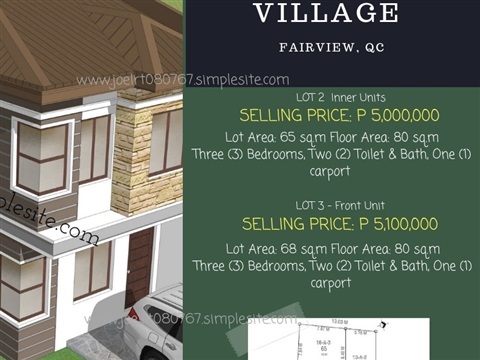 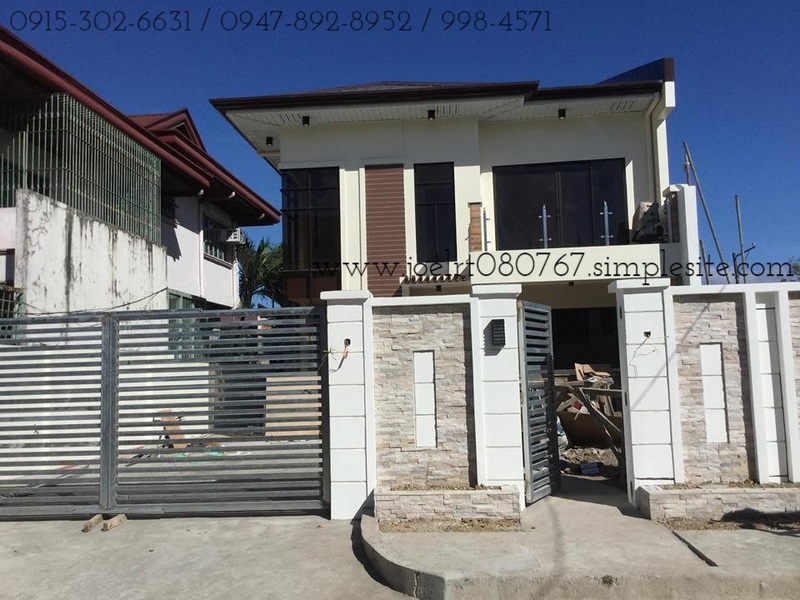 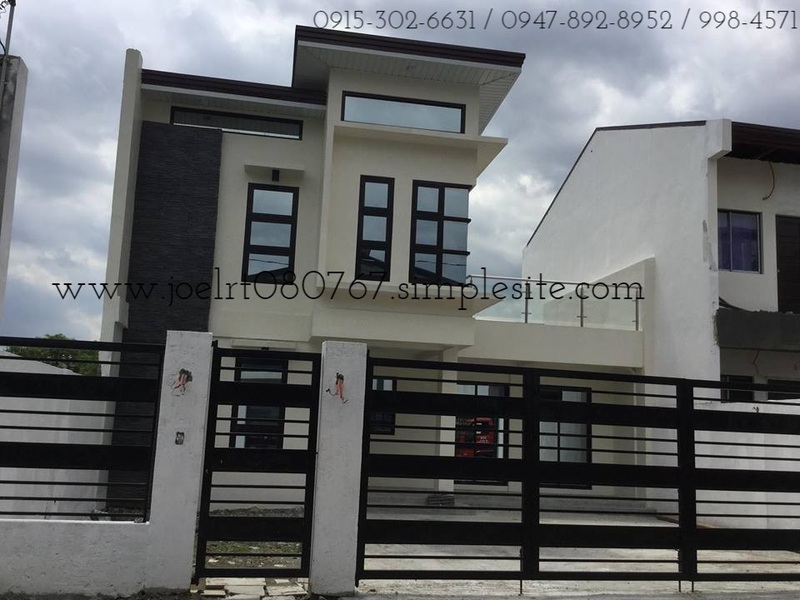 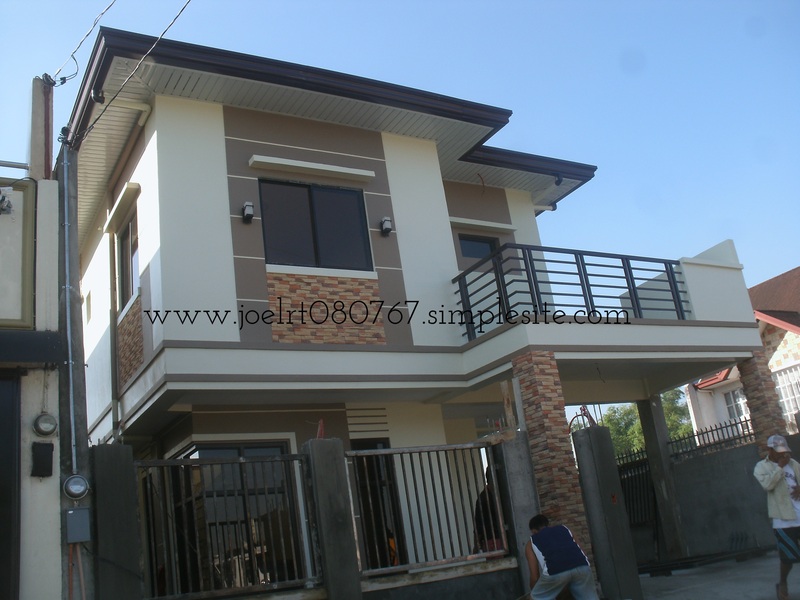 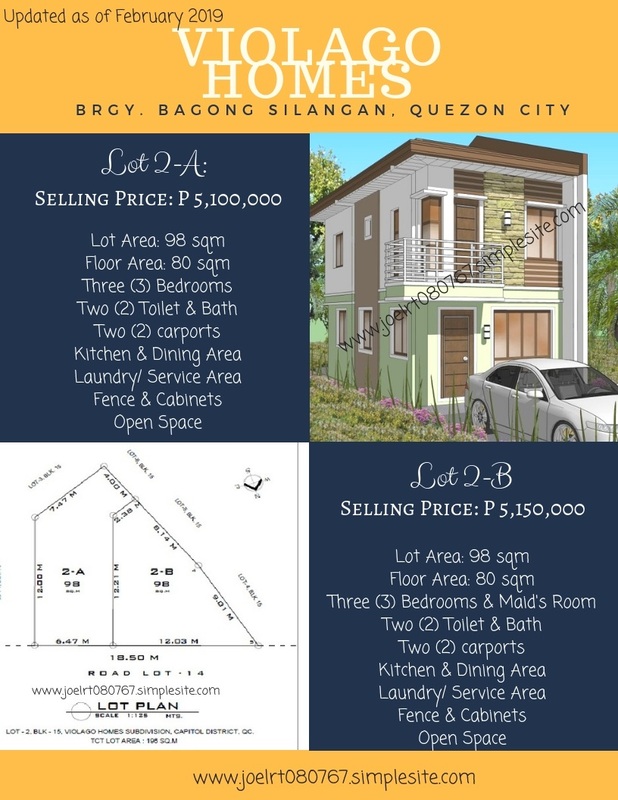 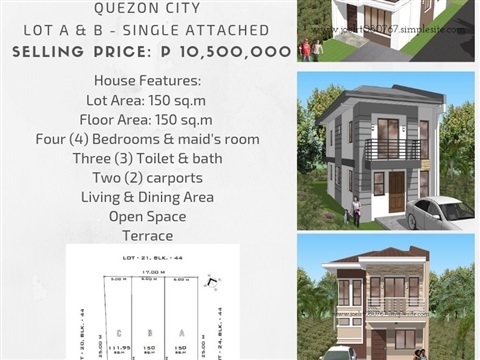 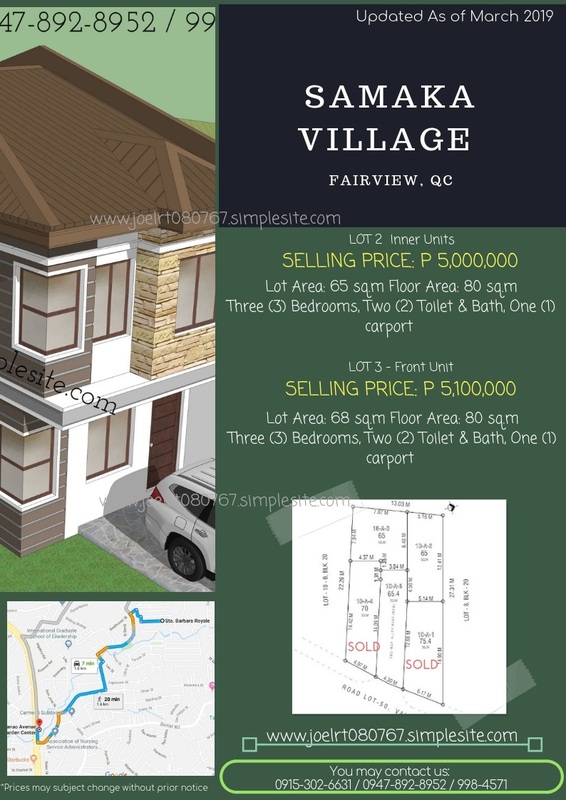 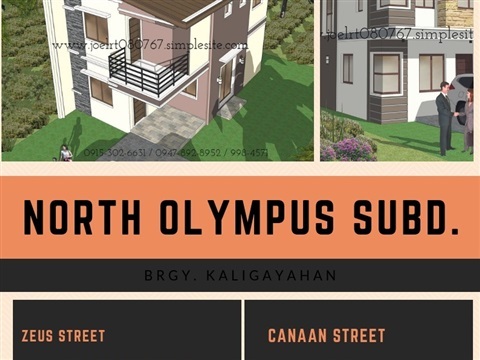 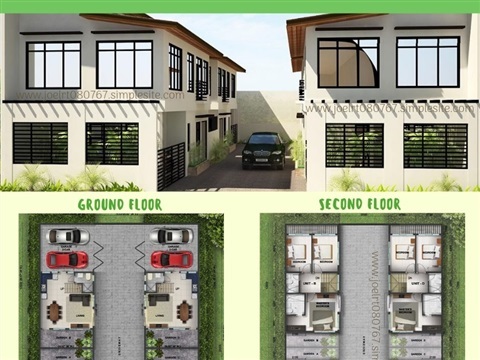 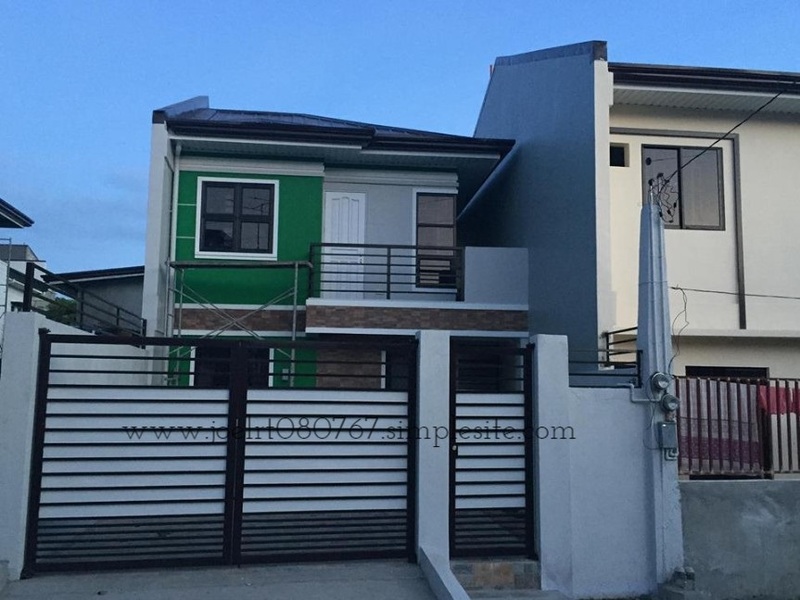 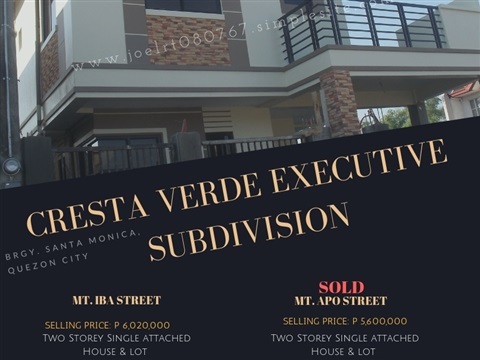 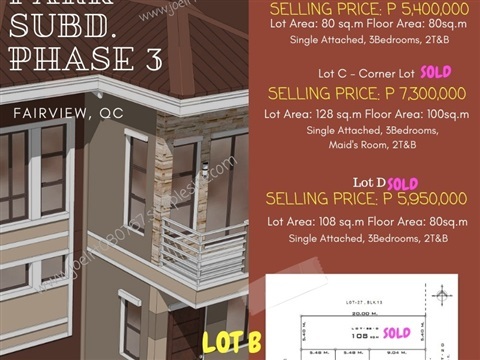 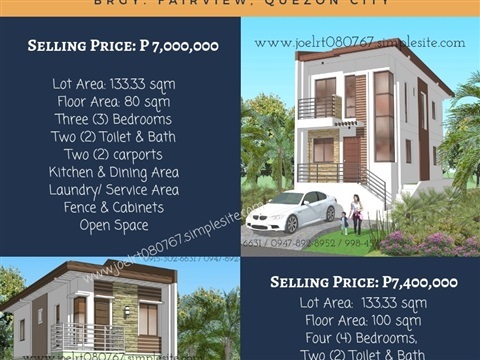 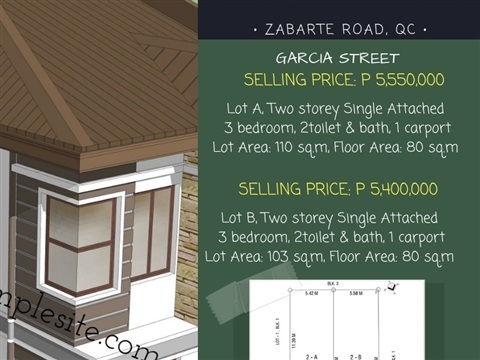 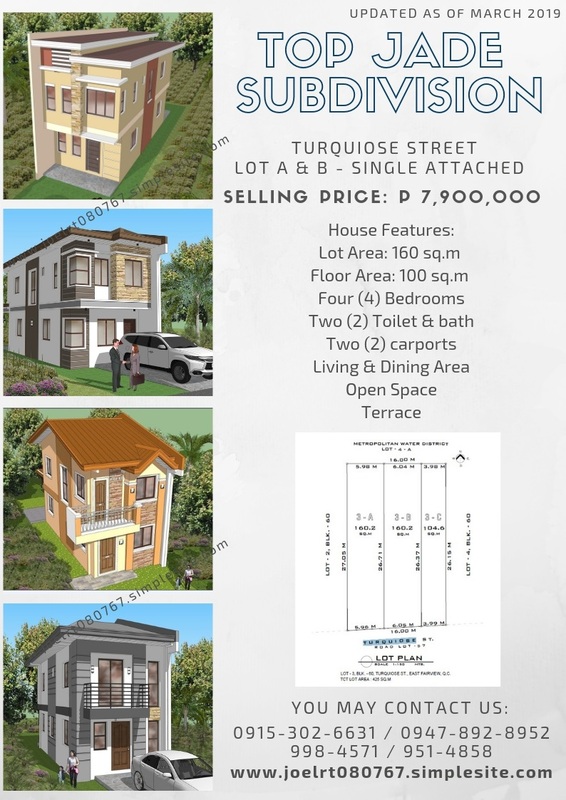 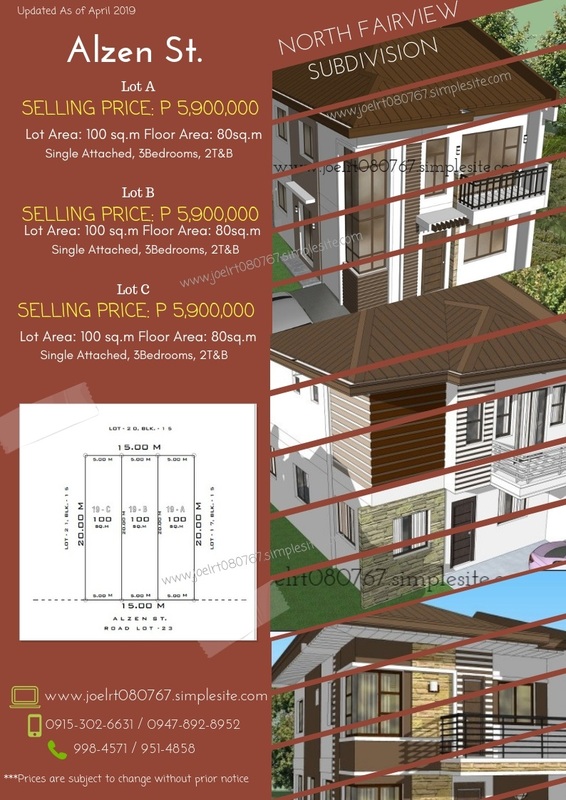 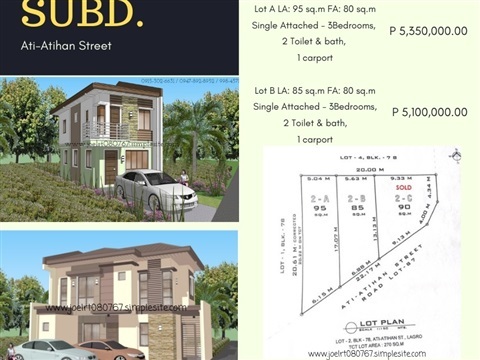 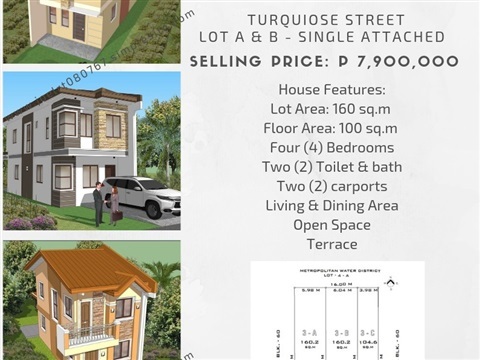 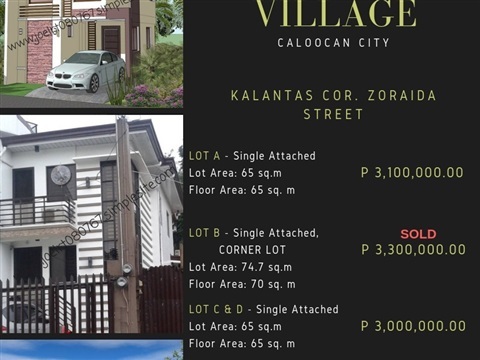 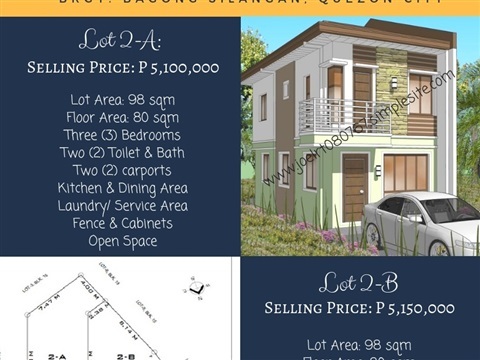 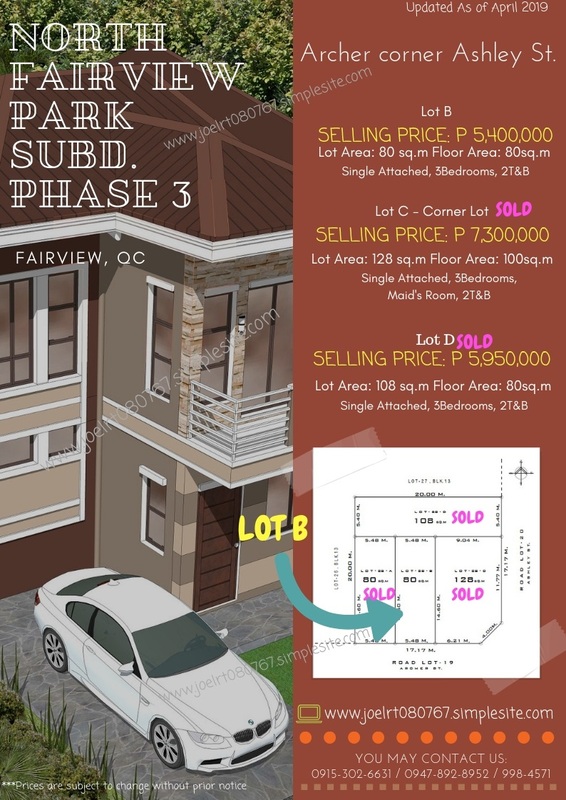 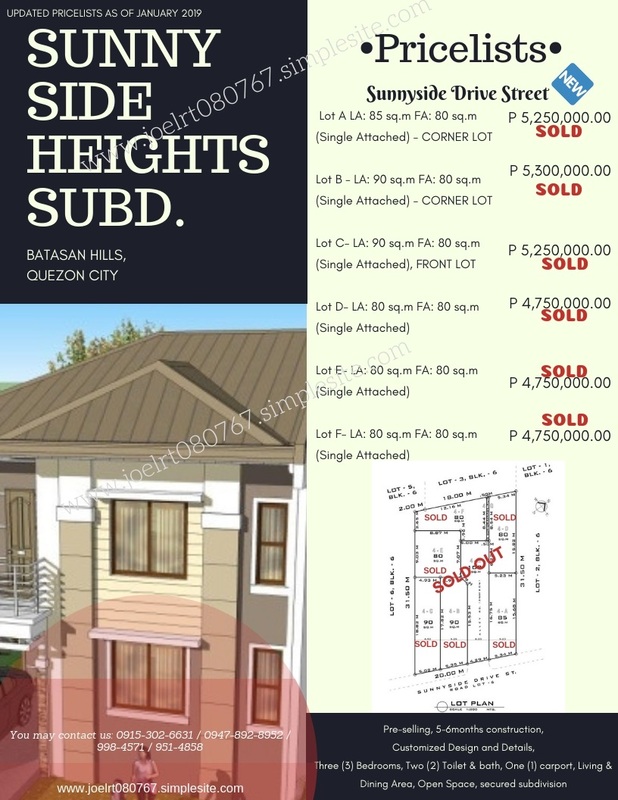 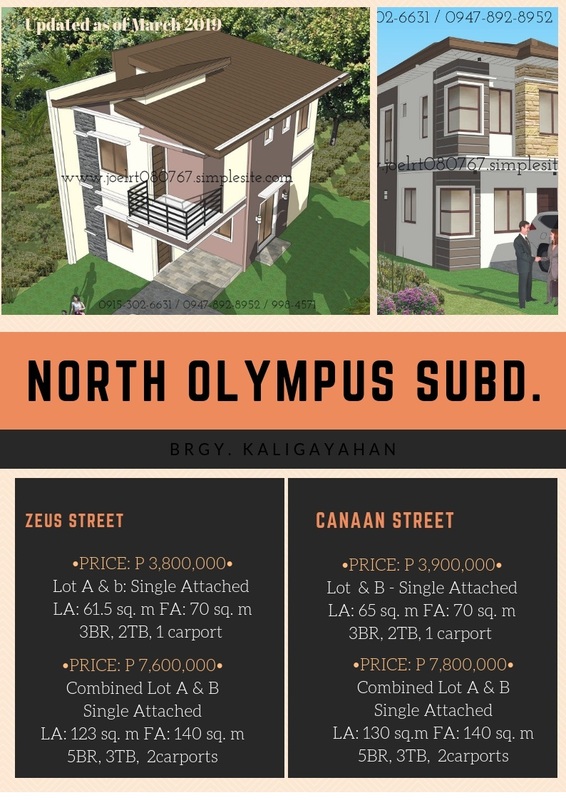 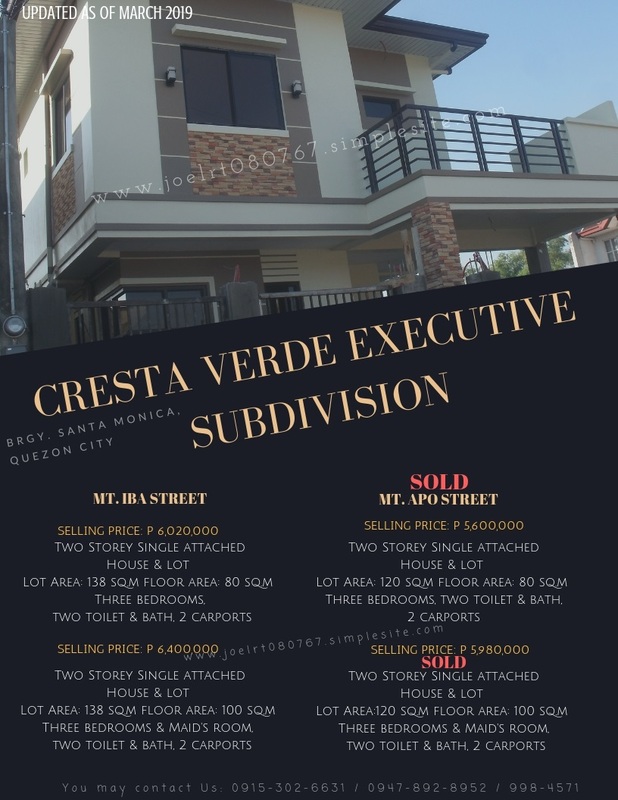 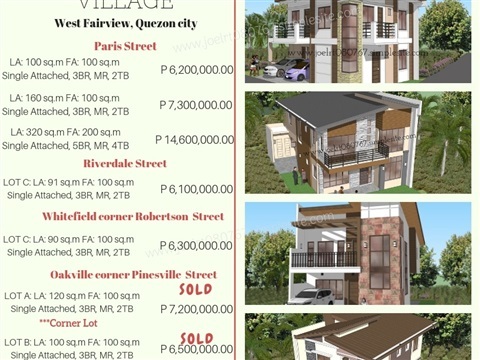 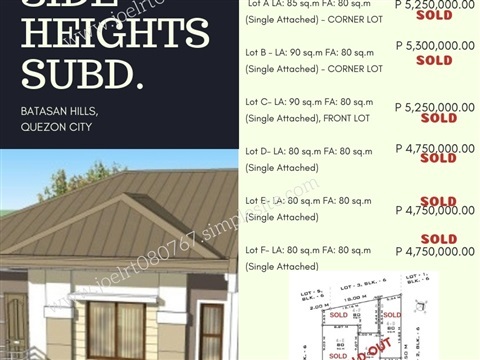 House Construction in METRO MANILA and NEAREST PROVINCES! 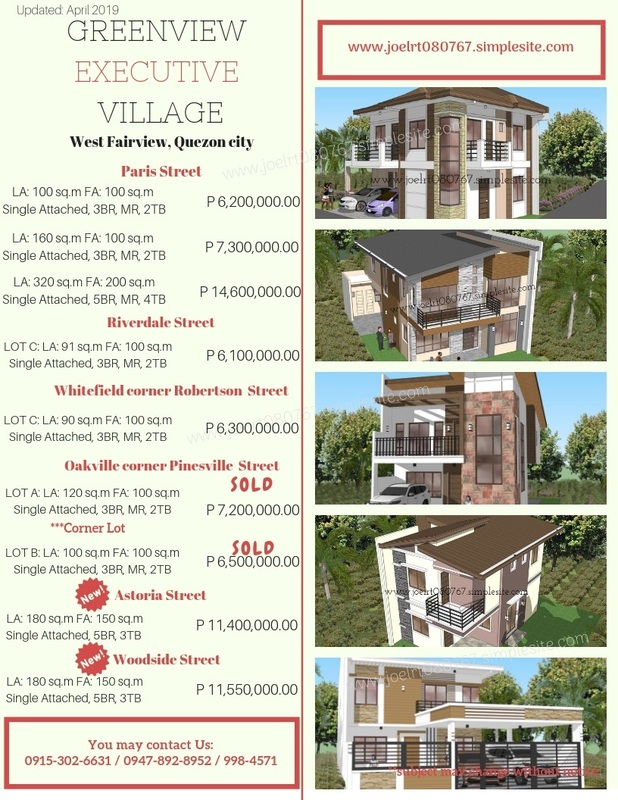 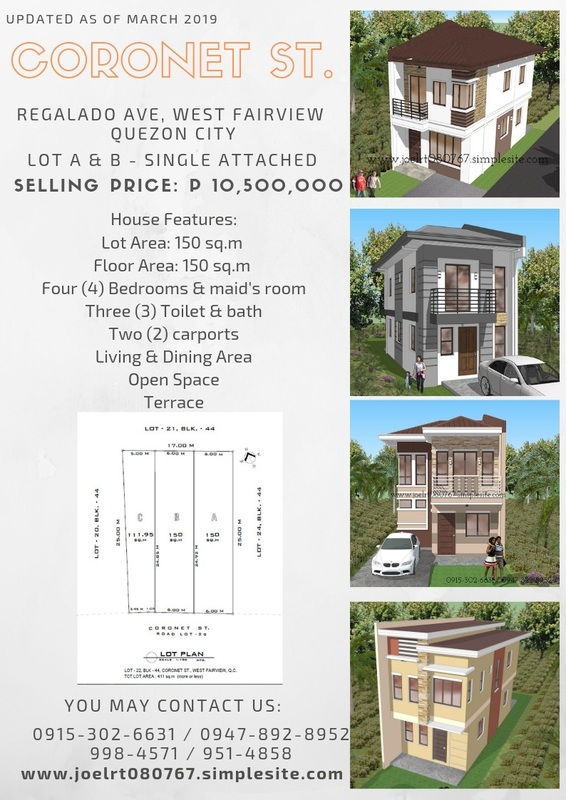 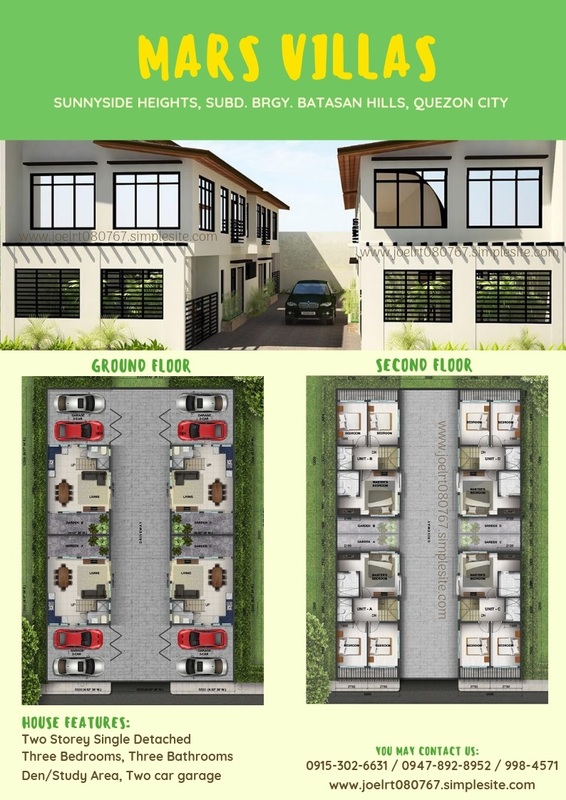 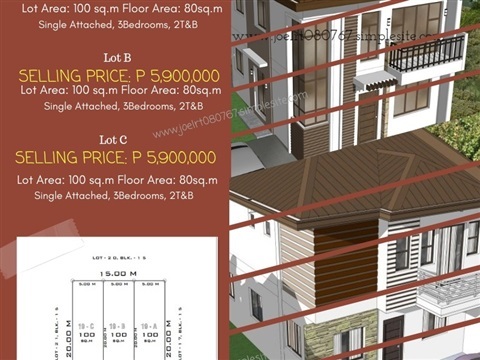 We also offer READY FOR OCCUPANCY (RFO) House Units !!! 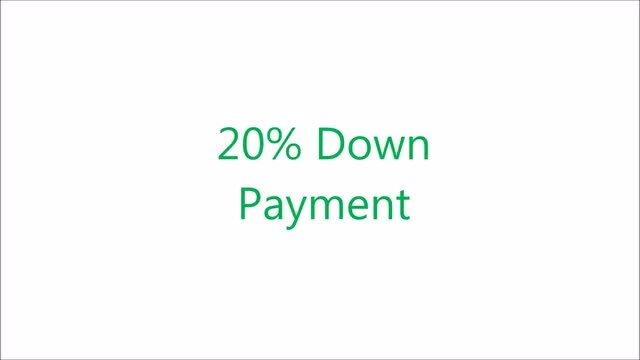 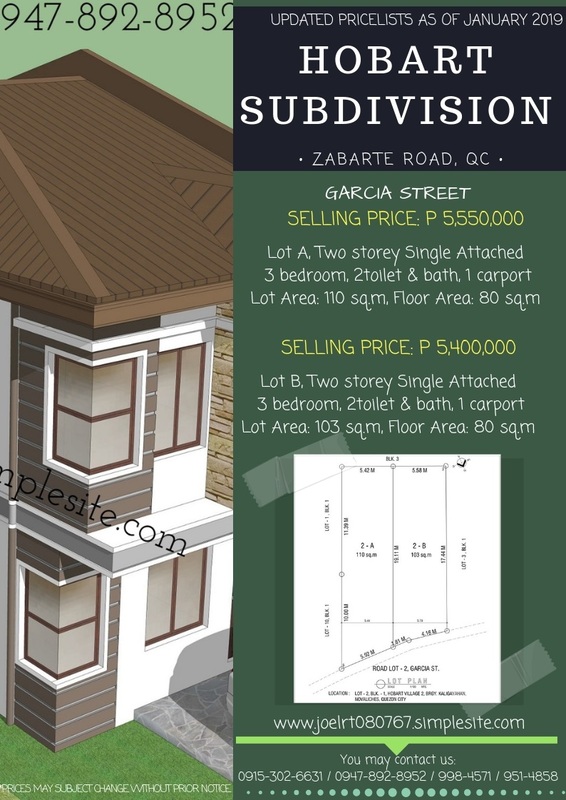 Want to Own a House? 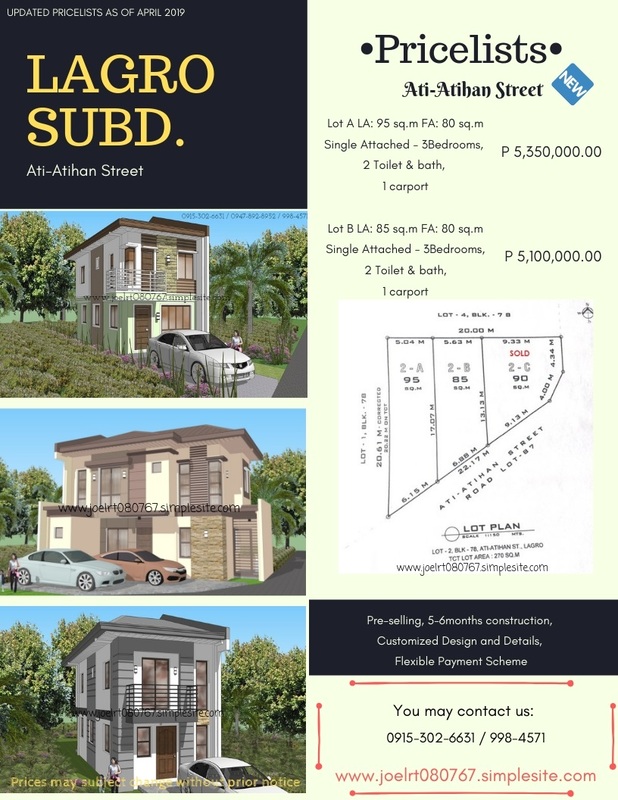 Viber : 0915-302 6631 or Message us in our Facebook Page.